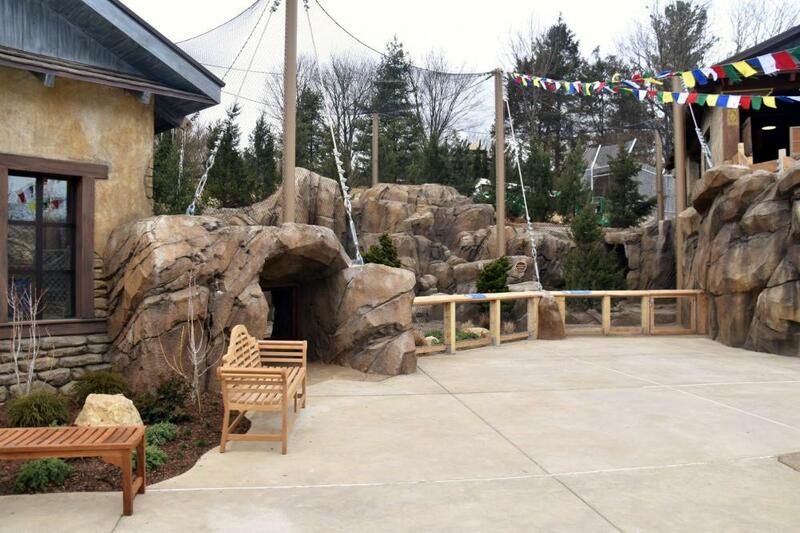 Advance Ready Mix is proud to be a major contributor to the construction of the new Snow Leopard Exhibit at the Louisville Zoo! 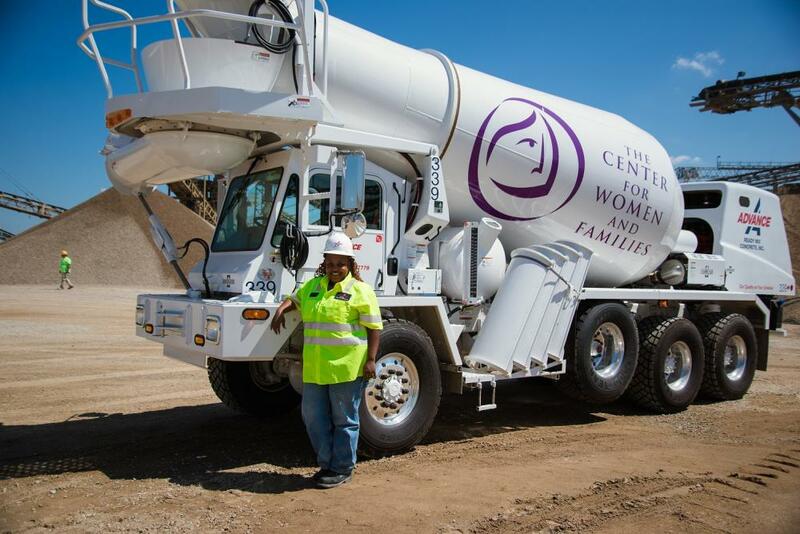 Advance Ready Mix teamed up with The Center for Women and Families to give Kiana White a position as a ready mix driver a little over a year ago. In February of 2018, Advance Ready Mix proudly partnered with Metro United Way! Metro United Way is a non-profit organization which serves to improve lives in the greater Louisville area by giving and volunteering. As part of this forum, Camilla shared her perspective on achieving a balance between personal and business life, as well as being a female in a male dominated industry. 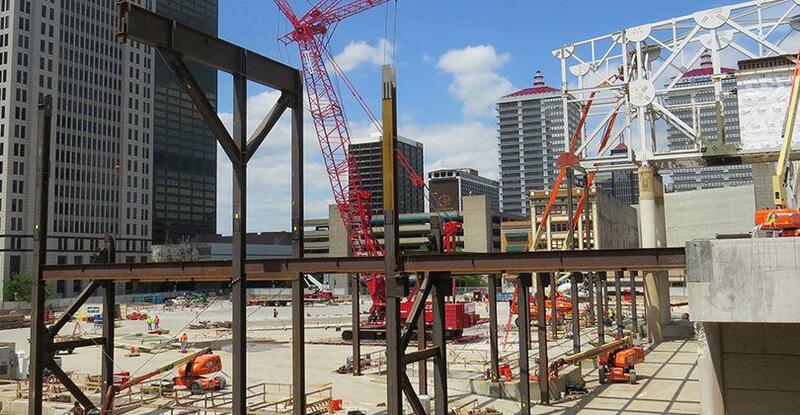 A project Advance Ready Mix has been working on for the past six months has hit an exciting milestone and was featured in an article by Business First of Louisville. Advance Ready Mix has broken the mold of our typical truck design to showcase and bring awareness to several non-profit organizations in the Louisville area. We are proud to announce another new project to Louisville that will feature concrete from Advance Ready Mix. Linak US is adding an approximately 145,000 square feet facility to their Louisville operations and was featured in a recent article by Business First of Louisville. 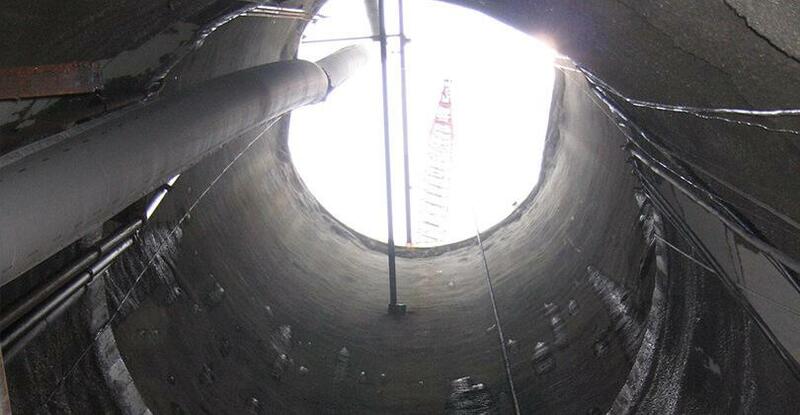 The National Ready Mix Concrete Association has an amazing free service out there that is available to designers, specifiers and owners – Free concrete design work. 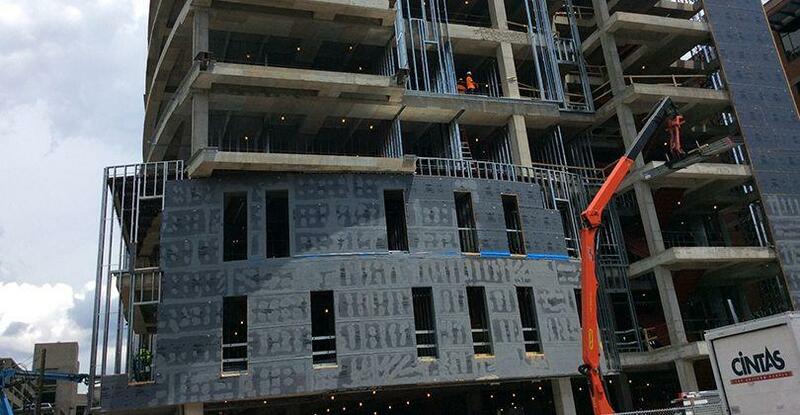 While concrete is often times the best construction material for a road, building or parking lot, many times alternative materials are used due to unfamiliarity with concrete. 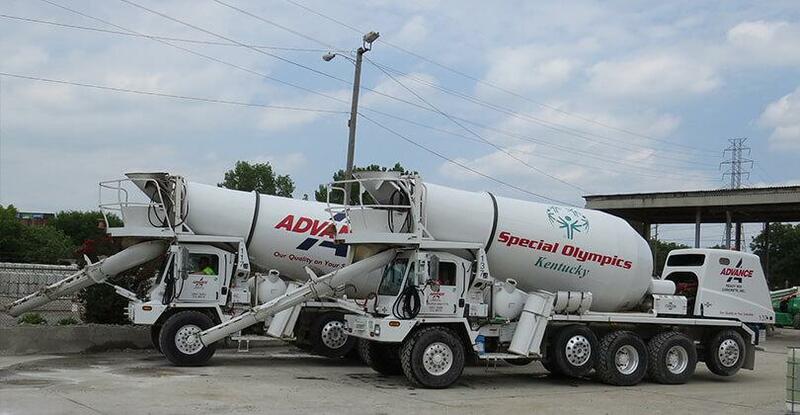 For the 17th year in a row, Advance Ready Mix was involved with supporting the Day Spring’s Concrete Ball. 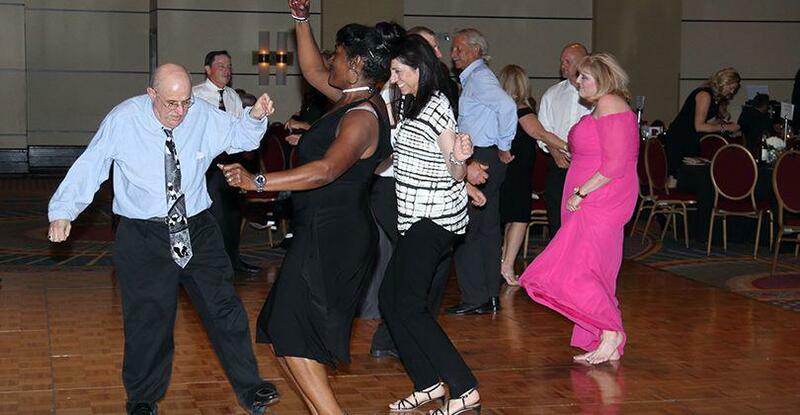 The Concrete Ball is an annual charity event that takes place in Louisville, KY to support Day Spring Community Living. It’s an organization whose mission is that it enhances, empowers, and fulfills the lives of people with intellectual and developmental disabilities by encouraging self-determination. Advance Ready Mix has been a long time provider of concrete for Norton Hospitals, being involved in projects at Old Brownsboro Crossing, Audubon Hospital, Suburban Hospital and the downtown campus. 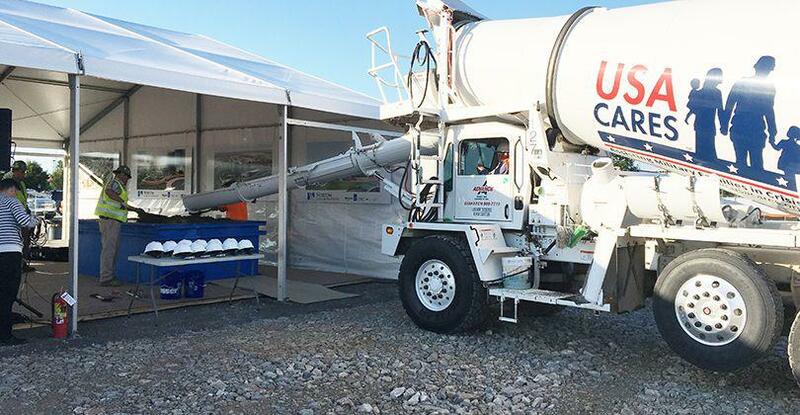 So when they needed a special concrete for the groundbreaking ceremony for their new $38 million dollar cancer institute at Brownsboro Crossing, their first call was to us here at Advance Ready Mix. The concrete for the tunnel had to be pumped two hundred feet below ground and upwards of a half mile through the tunnel once underground.